« BREAKING: Barackus Defeats Brandon Espinosa to Capture MWR’s Missouri Heavyweight Championship. Tickets for GWF Rebirth go on sale Today. First 25 fans that purchase a ticket get a free GWF t-shirt and early admission to meet with the GWF superstars. 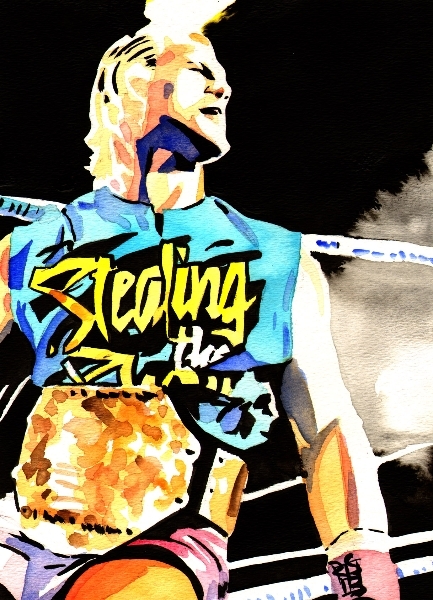 Featuring some of the best Superstars in the midwest like…. New GWF Tag Team Championships will be crowned as the Natural Born Villains take on Jeff Starchile and Dustin Heritage and The “Spider Assassin” Curt Gannon. You will also get to witness the crowning of a new GWF Champion in a one night tournament. 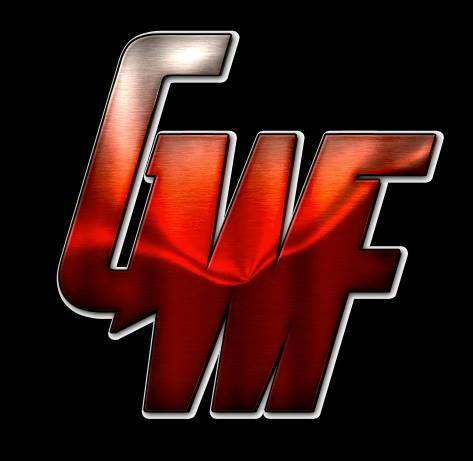 Be there live as the New Era of GWF unfolds. This entry was posted on January 15, 2017 at 1:23 am	and is filed under Uncategorized. Tagged: Black Jesus, Brandon Aarons, Brandon Espinosa, Britton Tucker Skylar Fayden, Curt Gannon, Dillon Bass, Dustin Heritage, GWF, Jake Parnell, Jaysin Strife, Jeff Starchile, KC Kyng, Kenny Jones, Natural Born Villains, Ric Maverick. You can follow any responses to this entry through the RSS 2.0 feed. You can leave a response, or trackback from your own site.